DESCRIPTION: The British Army grows by establishing new regiments and corps to provide a pool of expertise to exploit new technologies and tactics. It also uses new organizations to provide new focus on very old military activity. Every country needs intelligence services and these services divide into tactical and strategic organizations with some overlap of skills and interests. The very nature of intelligence gathering and analysis produces very few books. What is produced is frequently somewhat out of date and includes deliberately misleading information. The British Army has long employed individuals and units that provide an intelligence capability and a counter-intelligence service. Wellington made great use of Exploring Officers during the campaigns in Spain and Portugal. Baden Powel was a scout, providing a similar service in South Africa. The Intelligence Corps may have been created as recently as 1940, but it is based on activities that stretch back through the history of the British Army. 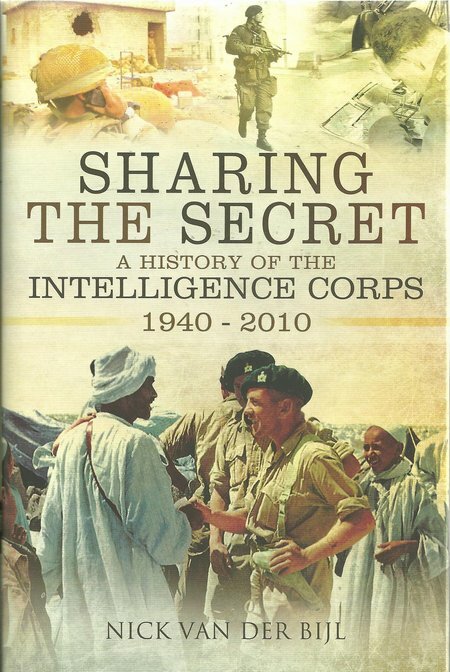 What is arguably different with the inception of the Intelligence Corps is the connectivity between this new Corps and other British intelligence organisations, special forces and counter insurgency groups. The primary purpose of the Corps was to protect the British Army by acquiring accurate and current information on the enemy and in providing the skills to counter, sabotage and infiltration.